Here at ABV Packaging, we specialize in creating high-quality vinyl bag packaging you can use to showcase and protect your products. However, we also take the time to focus on our own shipping methods to better ensure the bags you get will fulfill your needs and require little preparation before use. We strive to keep our bags both wrinkle free and clean. When you buy vinyl bags, you do not want to get a product that is full of lines. The unkempt look can detract from the visual appeal of your goods and could even make the bag unusable. To make sure the bags are ready to use right when you get them, we use a packing method that reduces the formation of wrinkles. 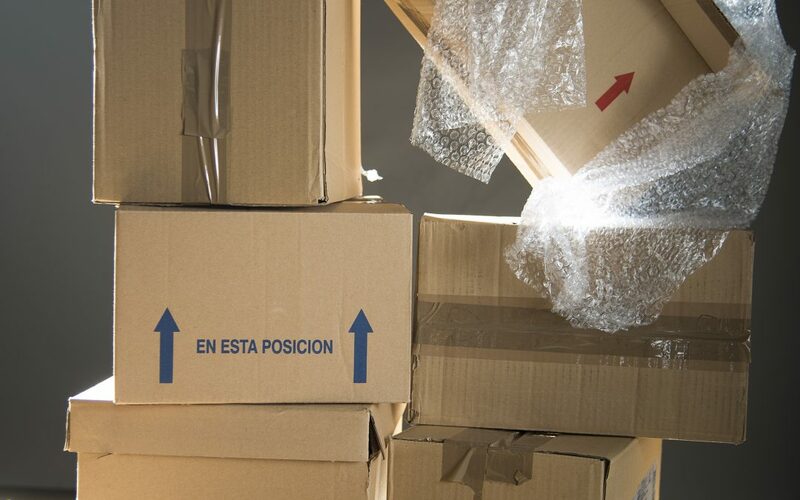 For example, some companies may pack their bags in bulk in order to use fewer shipping materials. This over-packing is one of the biggest causes of creases. We make sure to never over-pack our boxes. Not only do you want to get a bag that has few wrinkles in it, but you likely also want your vinyl packaging to be clean when you get it. If you ship products, you know how dirty of a process it can be. Dirt, dust and water can be introduced to your products throughout the shipping route. When it is time to send out our vinyl bags, we use a triple-pack method to provide an extra layer of protection. While you are likely excited to get a clean vinyl bag, your worry about packaging should not end there. You also need to keep your own product looking good within the container. The stock vinyl totes offered at ABV Packaging are made from super clear vinyl materials, nylon zippers, and fade-resistant binding and trim. The quality of the packaging means you can easily keep your own products looking their best because dirt and water is unable to get to your goods.